University of Calgary President Elizabeth Cannon is pleased to announce the appointment of Dr. Sandra Davidson as Dean, Faculty of Nursing. An experienced and innovative leader in nursing and healthcare in academic and practice environments, Dr. Sandra Davidson is known for her entrepreneurial thought and creativity. 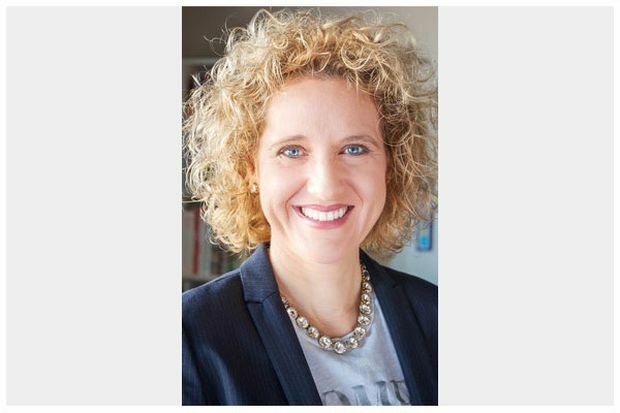 She joins the university after serving as associate dean for undergraduate programs in the Faculty of Nursing at the University of Alberta, where she co-led the curriculum renewal project. Prior to the role, she held a variety of positions in the United States, including dean of nursing at Carrington College in Phoenix, Ariz. and director, Master of Healthcare Innovation program at ArizonaState University. Dr. Davidson also served as the organizational development and clinical education specialist for Cancer Treatment Centers of America in Goodyear, Ariz., where she worked to implement and evaluate an innovative adaptable care delivery model on theinpatient oncology unit. Dr. Davidson will lead the faculty in their pursuit of nursing excellence, preparing clinicians for registered nursing roles in the health care system and transforming the practice to meet the healthneeds of Albertans and ourglobal communities. 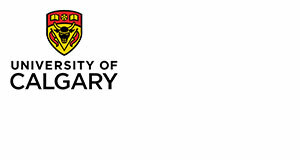 The University of Calgary is a leading Canadian university located in the nation’s most enterprising city. We are making tremendous progress on our journey to become one of Canada’s top five research institutions, where research and innovative teaching go hand in hand, and where we fully engage the communities we both serve and lead. This strategy is called Eyes High, inspired by the university’s Gaelic motto, which translates as ‘I will lift up my eyes.’ For more information, visit ucalgary.ca.